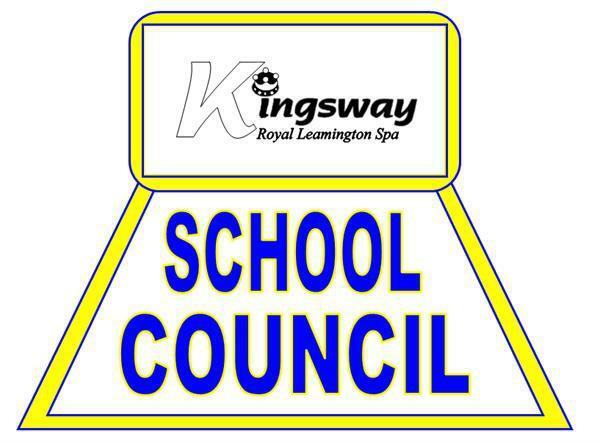 The School Council is a group of children who are asked to contribute to some of the key decisions we make in school. Each year, every class elects a child to represent their views at the School Council. Sometimes, Mrs Byrne will ask the School Countil representatives to get pupils' views on particular issues. Sometimes, the School Council will tell us about something that is a current issue for children in school.